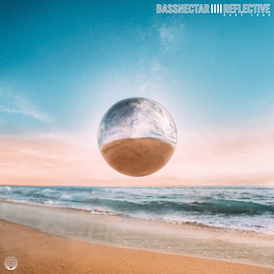 Bassnectar | DOLLAR PER BASS HEAD RESULTS! DOLLAR PER BASS HEAD RESULTS! 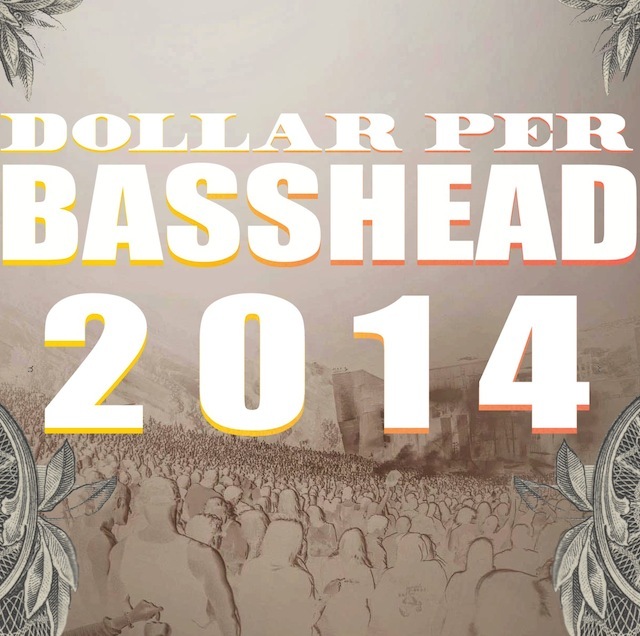 Thanks to everyone who took part in Dollar Per Bass Head 2014! That’s each and every one of you that purchased a Bassnectar ticket in the last year, and everyone who voted to help decide how we would distribute $75k of the funds raised. Headcount came out on top in the vote and will receive a $25k donation to help them promote democracy all over the country through the power of music. All four of the other amazing organizations involved get a slice too! If you haven’t done so already we urge you to learn more about the orgs and where your money is going – check out links along with the results in full, below. Money from Dollar Per Bass Head also went towards bringing free earplugs to our shows and festival appearances to protect your precious ears! And we are also donating the funds raised from our Day Of The Dead show in Detroit to The Compassion & Choices Brittany Maynard Fund.